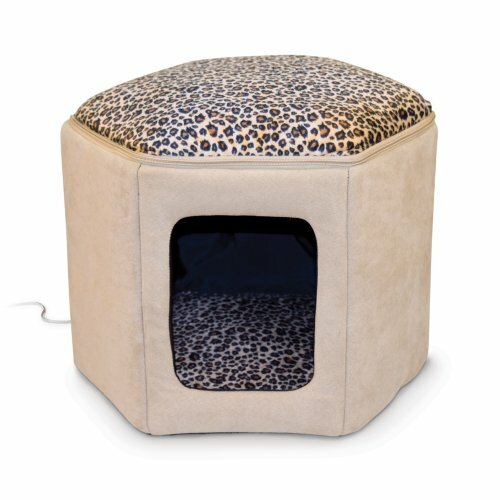 Cat Beds That Are Unique Furniture! 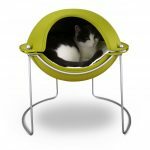 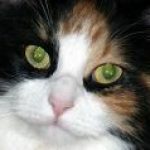 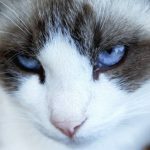 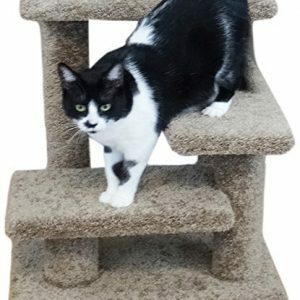 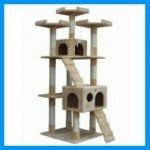 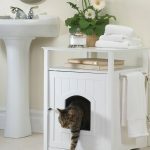 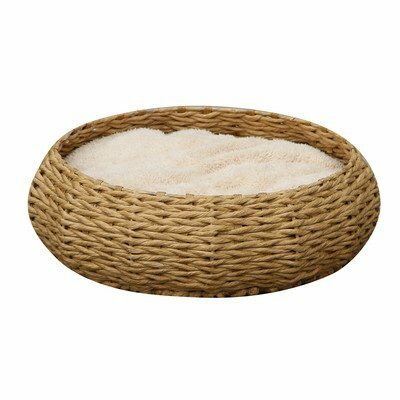 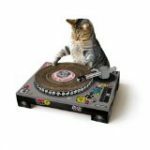 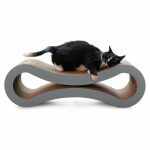 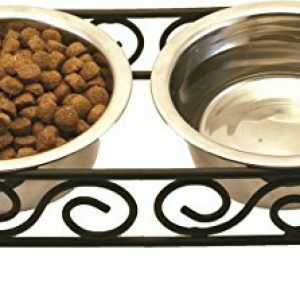 Awesome Cat Beds and Unique Designs in Cat Furniture – Comfort and Beauty in One! 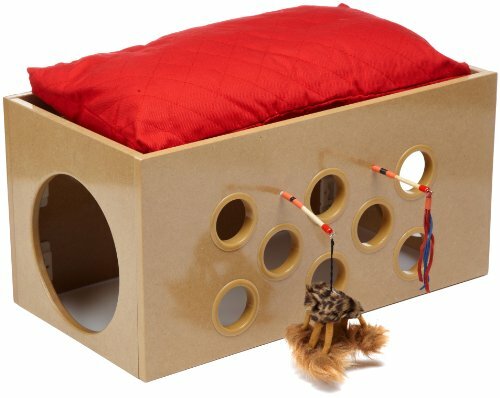 These awesome cat beds will provide hours of pleasurable sleep for your cat! 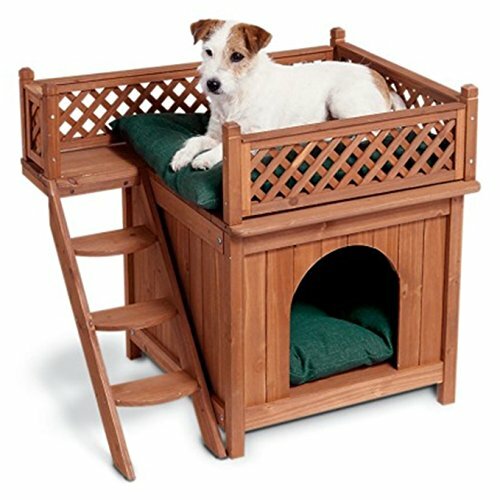 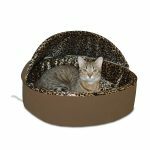 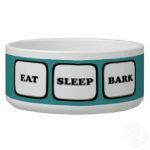 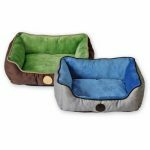 You’ll love the variety of cool cat beds featured here. 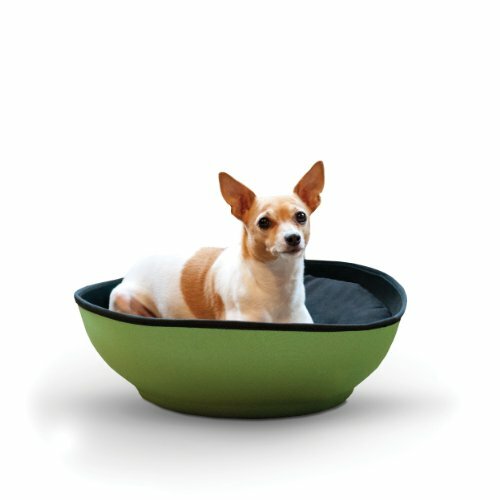 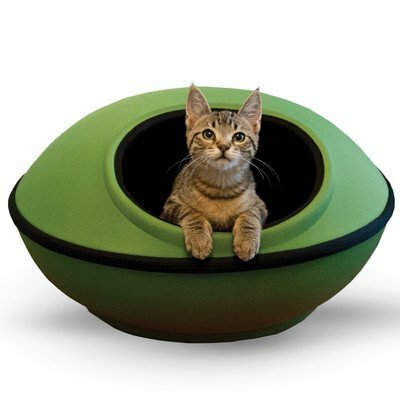 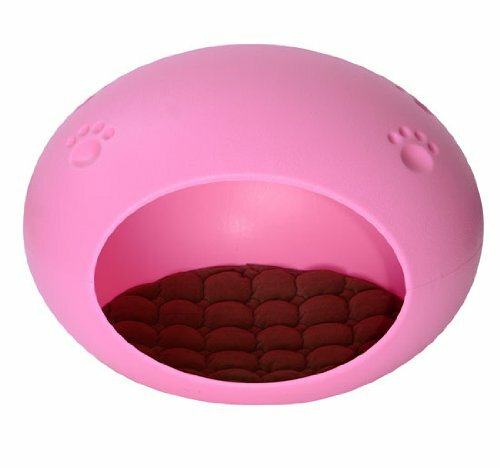 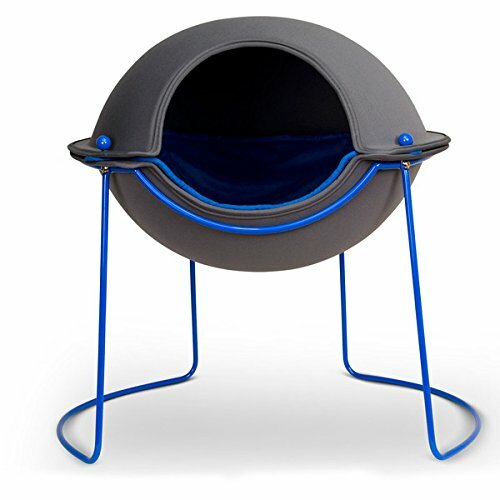 You’ll find cat ball bubble beds, cat pod beds, unique cat beds, and even cat bunk beds! 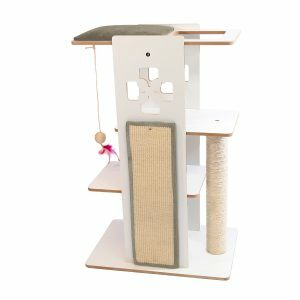 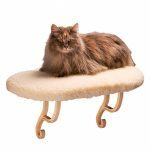 The choices of styles to suit your home decor, and the size of your cat is just amazing – and they are so sophisticated for cat furniture! 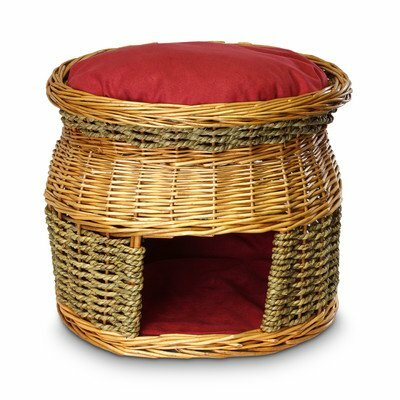 Cats will love having their own special place to sleep. 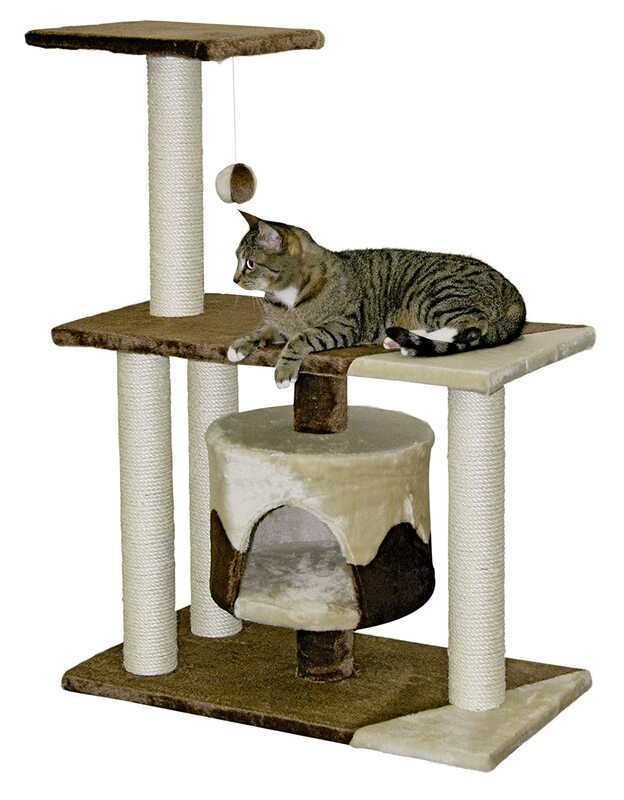 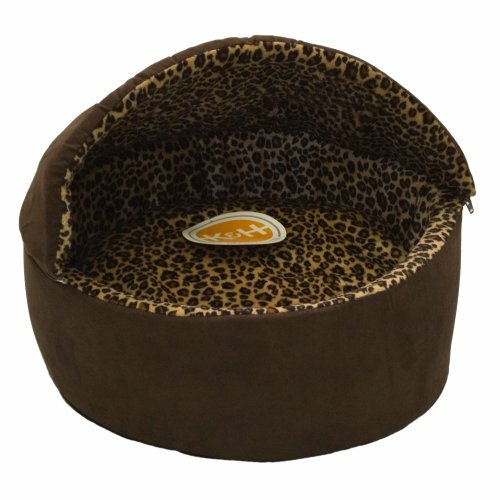 Get a cat bed for more than one room in your home, to offer your cat lots of choices. 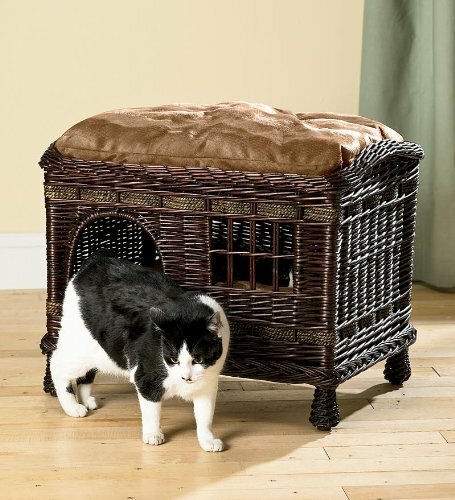 You know how finicky he or she is. 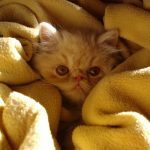 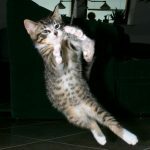 And cats have a habit of changing their new ‘favorite place’ every so often, so you always have to supply a variety of beds for your cat, especially if you have more than one cat, as there is often peer pressure to give up a favorite spot to a cat higher up in the family pecking order. 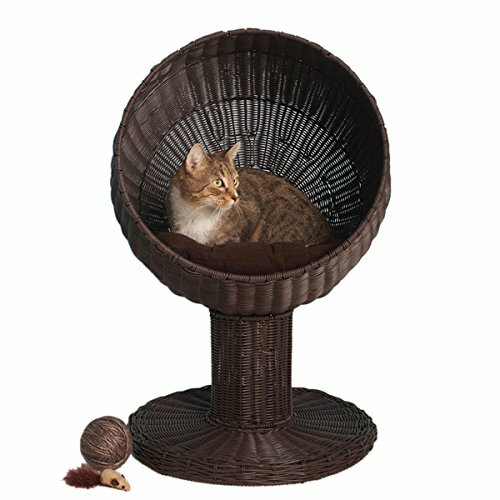 Talk about a deluxe, luxurious cat bed! 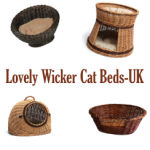 And there are many wonderful cat beds offered here. 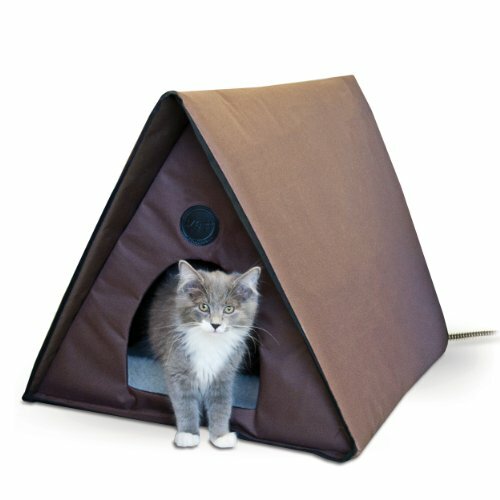 When kitty wants some privacy and peace, it can just climb inside this perfect Kitty Camper. 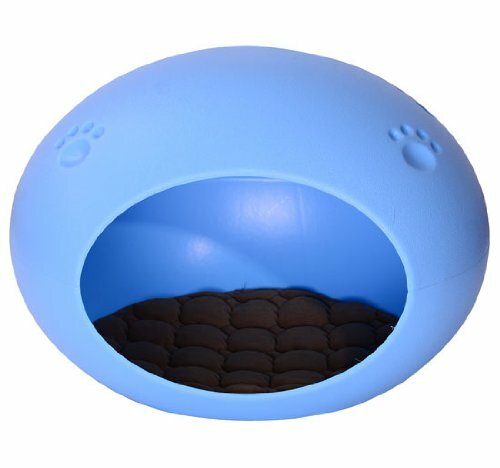 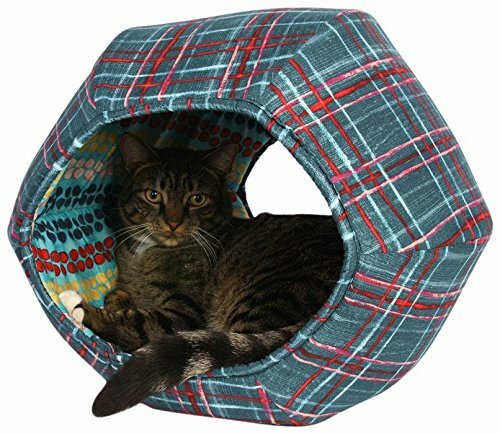 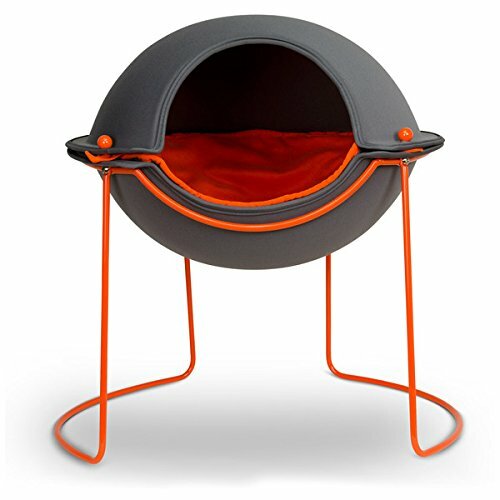 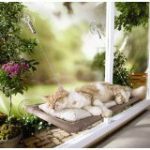 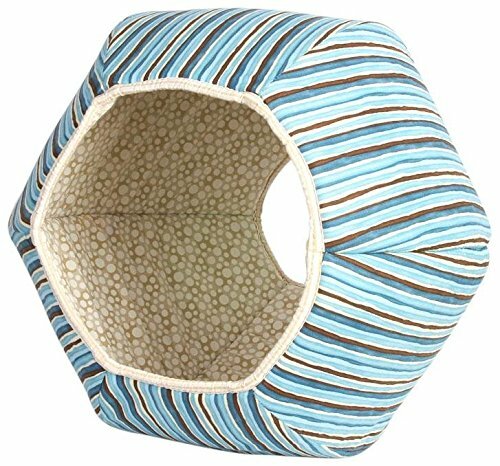 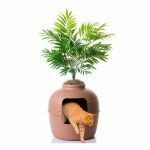 This cat bed is perfect for cats that are a little bit insecure and need to feel protected by walls, but still able to see through some window portholes. 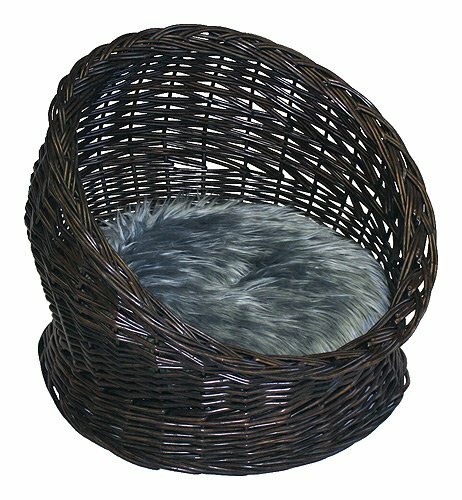 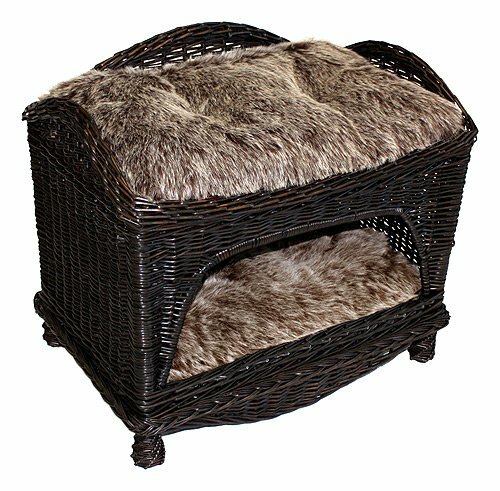 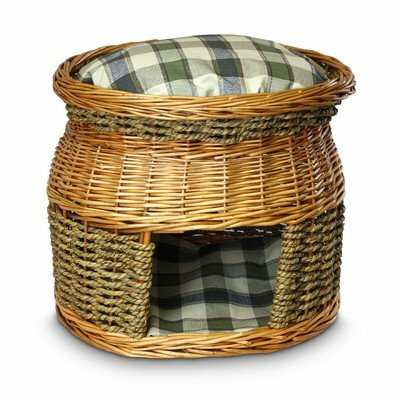 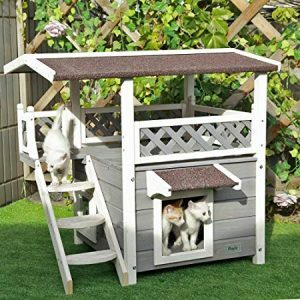 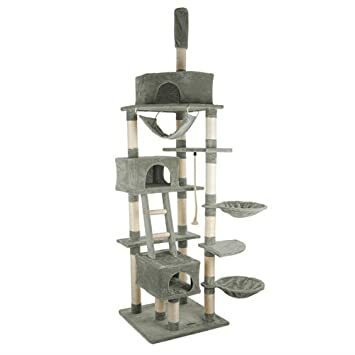 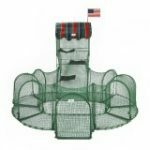 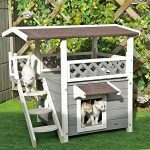 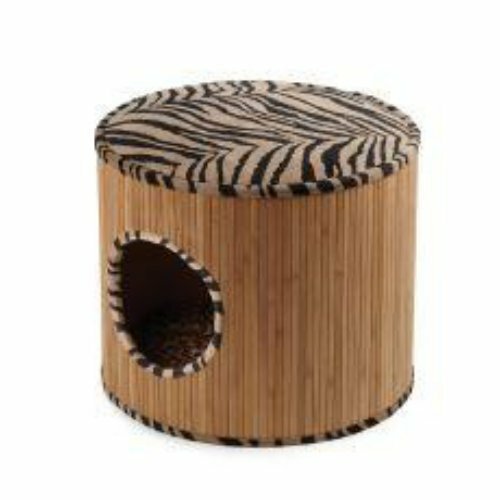 You can even use this cat house bed outside for cats who like to spend their time on the house porch in all weathers during the year … purrrrfect! 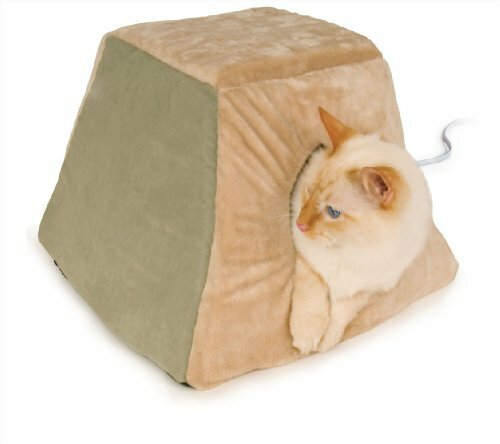 But the best cat bed will always be a comfortable warm lap!! 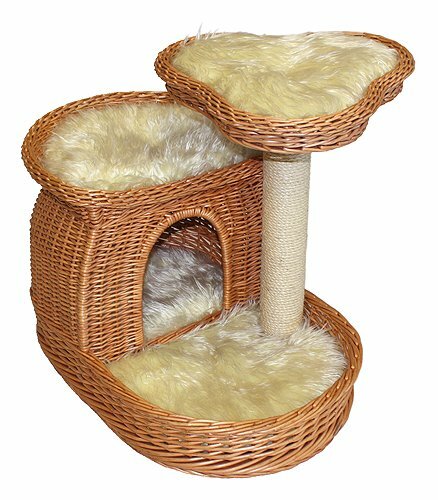 These cat bunk beds are a great idea when you have a house full of little Hooligans, like I have. 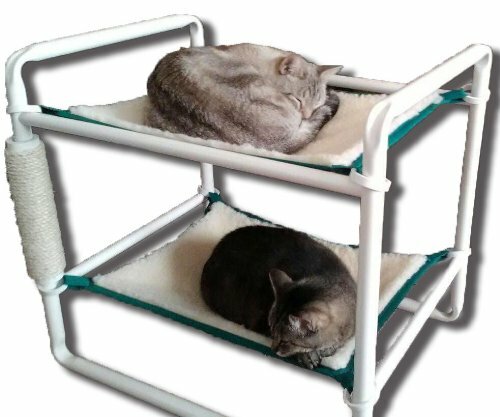 My cats have a couple of bunk beds and they definitely have their favorite bunks, with some occasional swapping around. 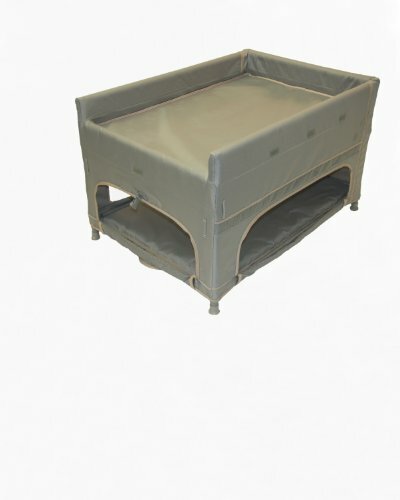 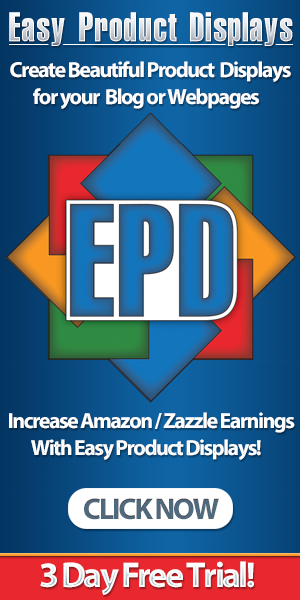 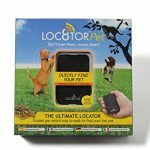 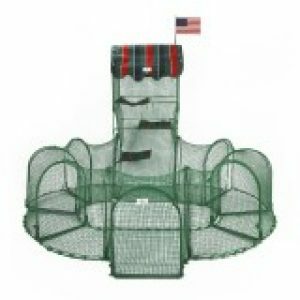 These models are great looking and durable! 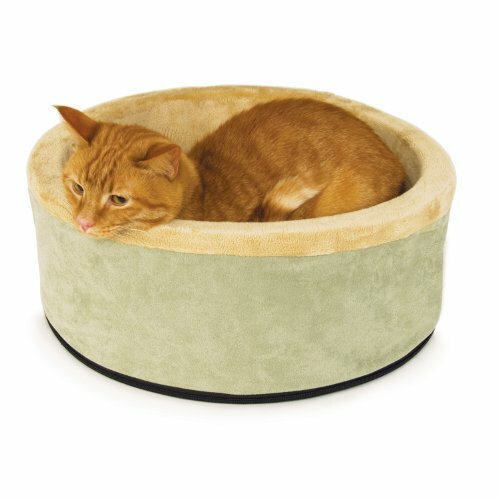 These cat beds are adorable! 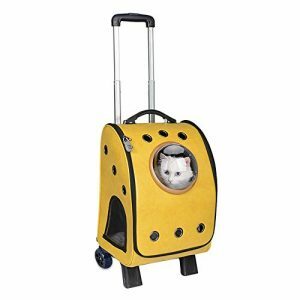 They would make owning a cat even more fun. These are some awesome cat beds for sure! 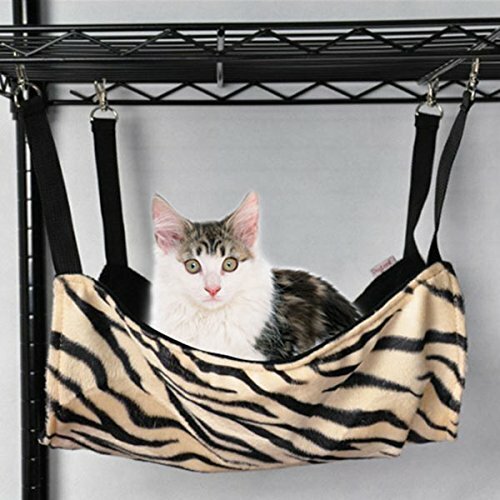 Some kitties are going to be very comfy.